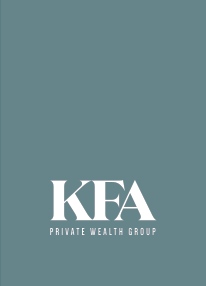 James Patterson is a Vice President, Private Wealth Advisor, Certified Financial Planner (CFP®) and Chartered Retirement Planning Counselor℠ (CRPC®) at KFA Private Wealth Group. With more than ten years of experience in the financial planning and investment field, Pat has been singularly focused in helping families, business owners and institutions achieve their financial milestones. Specializing in tax, retirement planning, estate planning, qualified plan design and asset management, Pat employs a management strategy that blends advanced risk management techniques with a hybrid of traditional and alternative investment vehicles. 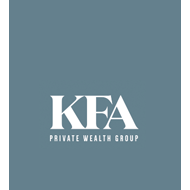 His thoughtful, thorough and analytical approach to educating and advising clients results in an exceptional wealth management experience. 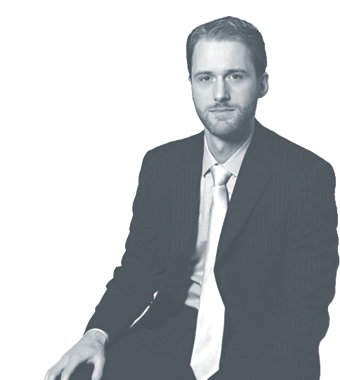 Pat was born in DC and currently resides in Northern Virginia with his wife and son. He is an avid Hockey and Football fan and enjoys snowboarding, golf, and playing the guitar.